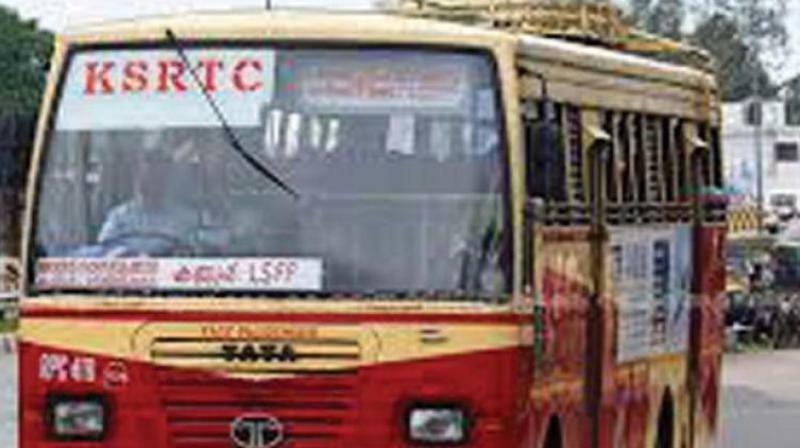 The talks scheduled between KSRTC MD Tomin Thachankary and various organisations were cancelled. The management did not give any assurances on the demands, the union representatives said. CITU-affiliated KSRTEA, INTUC-affiliated KSTWU and KSTDU, AITUC-affiliated KSRTEU and Kerala State Transport Drivers Union (KSTDU) will take part in the agitation. services by creating alleged artificial diesel shortage. The discussions held by the unions with Transport Minister A.K. Saseendran on Thursday remained unsuccessful. The talks scheduled between KSRTC MD Tomin Thachankary and various organisations were cancelled. The joint action council of KSRTC employees has been organising an indefinite dharna in front of the chief office here from September 6.